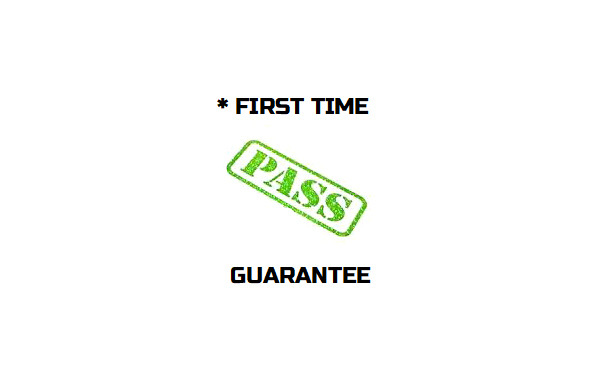 *Drive Ready guarantees that if you don’t pass your Drivers Test the first time, your Drive Ready instructor will allow for a second ‘on road’ Drive Test free of instructor charges. Note: Our guarantee is based on your instructor’s approval that your driving skill level after assessment is at a reasonable Licence Test standard and free re-test only applies to second attempts. The Guarantee excludes any Vic Roads booking or licence fees and any additional lessons you may need.